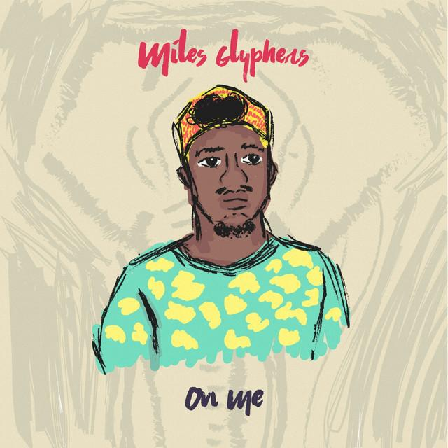 Setting a smooth tone for the summer, MILES GLYPHERS dropped his brand new single, ‘On Me’ on Friday. The slick production comes from common collaborator Sound Of Fractures (Raye, Scott Quinn, Ritual). Inspired by his upbringing and real life experiences, the song explores Miles’ realisation that while people (and life itself) may try to bring you down, but it’s on you to stand tall and prevail. The 21-year-old rapper who was born in Ivory Coast, in Africa, before fleeing the war-torn country to stay at a refugee camp in Guinea. At 11 years of age, Miles finally moved to the safe-haven that was Sydney, Australia. Since 2015, MILES GLYPHERS has had a monumental rise, with in excess of 160,000 Spotify streams and kudos from Noisey, Clash Magazine and Highsnobiety among others.